Plans on shipping games every two to three years. Guerrilla Games, the developer behind Horizon: Zero Dawn and the Killzone franchise is moving house. From the beginning of next year, the studio will relocate into a new office space of 7,300 square meters across five floors. In an interview with Dutch paper Het Parool, Guerrilla Games CEO, Hermen Hulst noted that the new offices will provide the space to increase the studio's team from its current size of 250, to 400 permanent employees. An increase in this size would indicate a likely shift from being a solo project developer, to running multiple projects at once – a process already in place at other Sony studios like Naughty Dog. 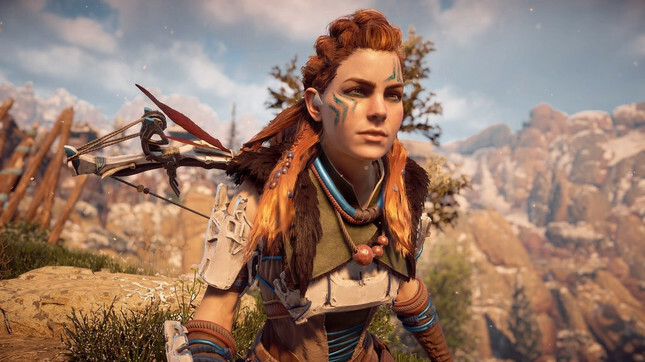 "We have worked on Horizon for 6.5 years, which is exceptional, but we want to release games in the next two or three years, both new titles and games based on existing titles," said Hulst. The new office will also allow for dedicated spaces for sound and motion tracking studios. The expansion has been in the works for some time, Hulst noted that he's been looking for the right space over the last "three or four years". The developer was determined to remain in Amsterdam, describing the country as "part of our identity", however finding a location with the necessary resources – power has always been an issue for the studio – seems to have taken longer than expected. Horizon: Zero Dawn gained critical acclaim upon release, taking home the BAFTA for 'Best Original Property'. Here at Gameplanet, we gave it 9/10, describing it as "a magnificent open world action-adventure that lives up to its hype." We'll let you decide which is more prestigious.